“Fighting” may be too strong a word...perhaps it would be better stated as “Exploring Options” to the allegations or charges as presently set forth. Can citations be amended? What is Continued Judgment? What is an PJC? What about Improper Equipment? Is there a difference between DMV Points and Insurance Points? 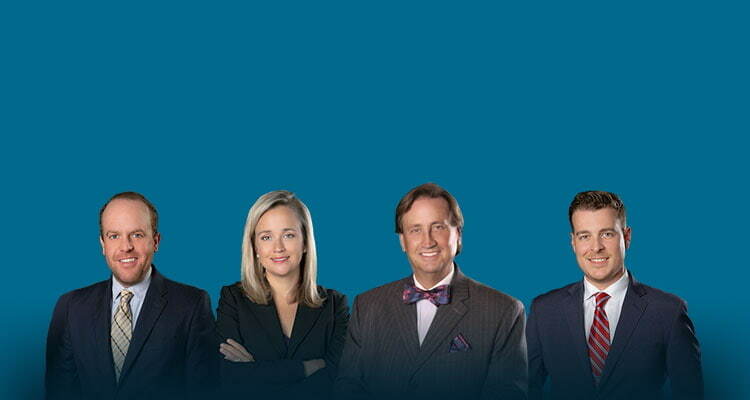 SEE RELATED – What Is a Confidential Consultation? You may represent yourself. That’s referred to a pro se or “for himself” in court. Appearing in court to contest, challenge or otherwise seek a reduction, modification or other option for a traffic citation can be an intimidating prospect. Put simply, it can be hard to keep up with driving and insurance laws regarding vehicle violations. There can be a lot of moving parts. That’s why retaining an attorney, especially one with experience handling traffic law matters and whom understands the interactions of the different possible options on one-another, can help. How cases are normally handled may differ between jurisdictions. For example, the “how we do it here” in Charlotte – Mecklenburg may be different than the preferred methods in Concord – Cabarrus County. Some people do not know that they have the legal right to challenge traffic tickets, especially in instances where there may a dispute of the validity of the citation, interpretation of the law or the ability of the charging officer to observe what happened. 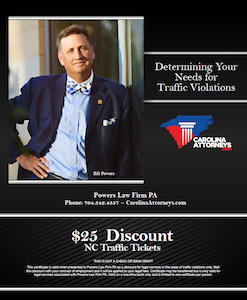 Drivers might simply pay their fines after a citation, not understanding that is technically considered a “guilty plea” for criminal violations or “responsible” to what is referred to as an infraction in North Carolina. With such an admission of responsibility or guilt, as the case may be, there may be the imposition of Court Costs, Fines and in certain circumstances insurance and/or motor vehicle points.